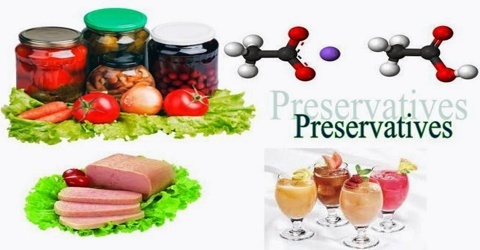 Preservative is a substance added to food products or to organic solutions to prevent decomposition due to chemical change or bacterial action. In general, preservation is implemented in two modes, chemical and physical. Chemical preservation entails adding chemical compounds to the product. Physical preservation entails processes such as refrigeration or drying. Preservatives are of various types that are suited to certain products and are effective against specific chemical changes. Preservative food additives reduce the risk of foodborne infections, decrease microbial spoilage, and preserve fresh attributes and nutritional quality. 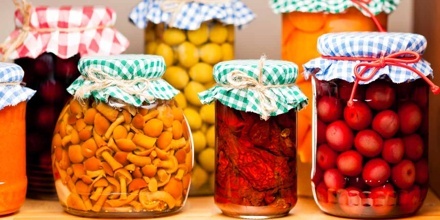 Some physical techniques for food preservation include dehydration, UV-C radiation, freeze-drying, and refrigeration. 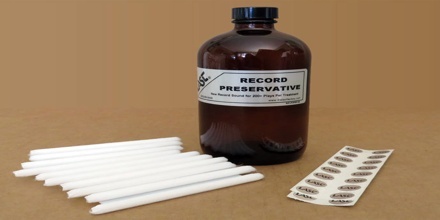 Chemical preservation and physical preservation techniques are sometimes combined. Butylated hydroxyanisole, or BHA, and butylated hydroxytoluene, or BHT, are phenolic chemical compounds that are often added to packaged foods to preserve their shelf life. It is used to keep foods from going rancid and is often added to high-fat foods, like butter, meat and baked goods, as well as cereals, snack foods, dehydrated potatoes, beer and chewing gum. BHT keeps foods from changing flavor and color and helps prevent them from developing an odor. Antioxidants retard the development of rancidity produced by oxidation in margarine, shortening, and a variety of foods containing fats and oils. Antibiotics such as the tetracyclines are used to prevent the growth of harmful bacteria in poultry, fish, and canned foods. Humectants, substances that absorb moisture, help to retain the moisture content in such products as shredded coconut. Sulfites have been used during wine making for centuries, and they are also used as an antimicrobial agent and to prevent discoloration and browning in food products. 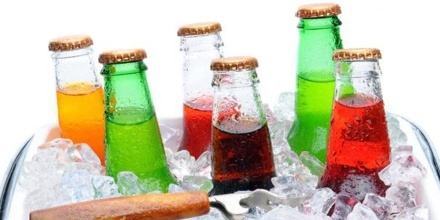 Possible sources of sulfites include beer, cocktail mixes, processed baked goods, pickles, olives, salad dressing, powdered sugar, lobster, shrimp scallops, canned calms, fruit fillings, fruit juices and potatoes. MSG (or Monosodium Glutamate) is used to flavor food, since food no longer has real flavor because of over cooking and a variety of chemicals and pesticides used and lack of any nutrients left in over farmed soil – destroys nerve cells in the brain but the authorities don’t seem to care much since MSG may be hidden in infant formula, low fat milk, candy, chewing gum, drinks, over-the-counter medications (especially children’s), as a binder and filler for nutritional supplements and fruit yogurts, in prescription drugs, IV fluids given in hospitals, and in the chicken pox vaccine. Sodium nitrate is a salt used as a preservative in many cured or smoked meats, such as bacon, jerky, deli meats and smoked salmon. Sodium nitrate helps reduce color changes and prevents botulism, a rare foodborne illness caused by the bacterium Clostridium botulinum. Sodium benzoate inhibits the growth of bacteria, mold and yeast in acidic conditions. 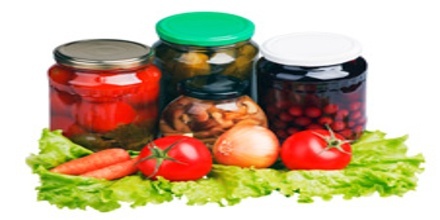 The preservative is commonly used in carbonated beverages, fruit juices, pickles, salsa and dip. Cancer is a serious side effect associated with the use of preservatives. A preservative commonly used to stabilize certain cosmetics and foods containing fat may cause tumors in the brain, thyroid and pancreas. Nitrosamines are found in a variety of foods, including cured meat, beer and nonfat dried milk. Sodium nitrates can cause blood vessels to narrow and become stiffer. In addition, nitrates may affect the way the body processes sugar and may be to blame for the development of some types of diabetes. Hyperactivity in children is another possible side effect associated with the use of preservatives. Reference: livestrong.com, seattleorganicrestaurants.com, britannica.com, wikipedia.